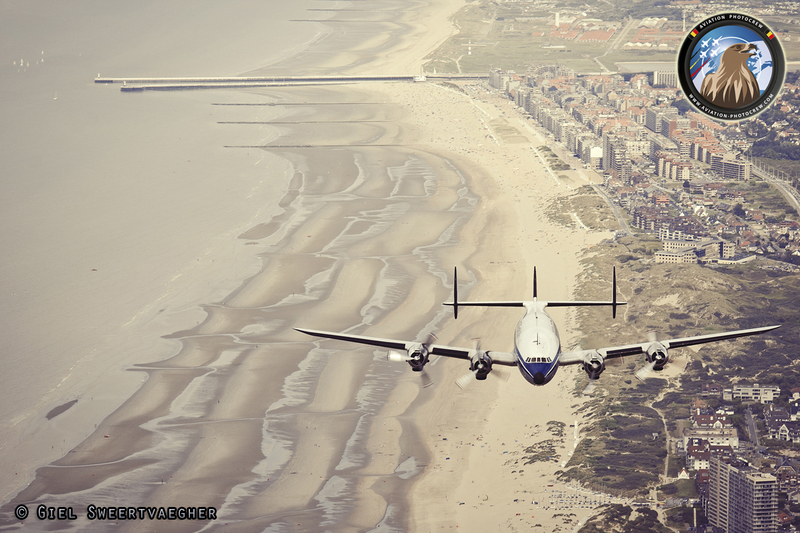 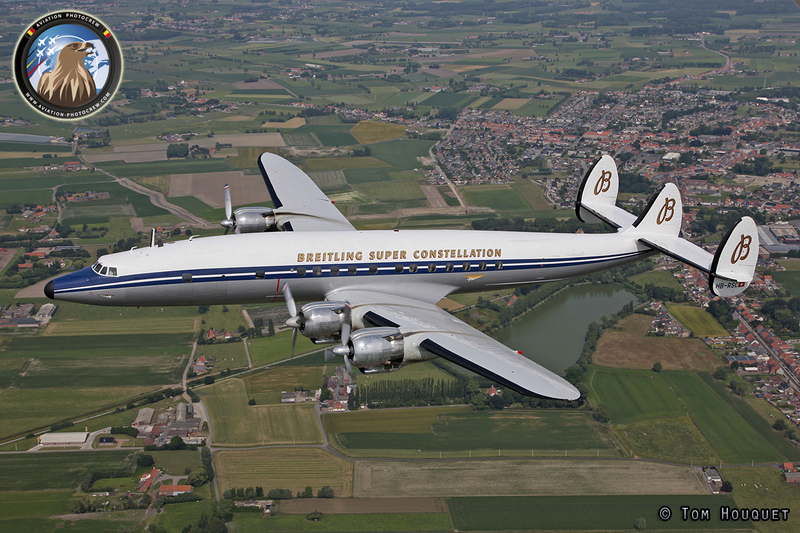 The Lockheed Constellation is one of the most iconic prop-liner ever made. 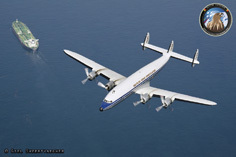 Designed in the mid-1940’s by the Lockheed corporation and engineers including Kelly Johnson. 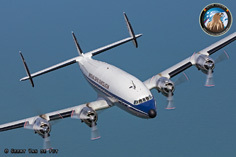 A total of 856 aircraft were produced in numerous models, all distinguished by a triple-tail design and dolphin-shaped fuselage and most powered by four 18-cylinder radial Wright R-3350 engines. 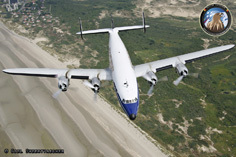 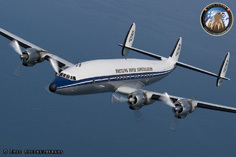 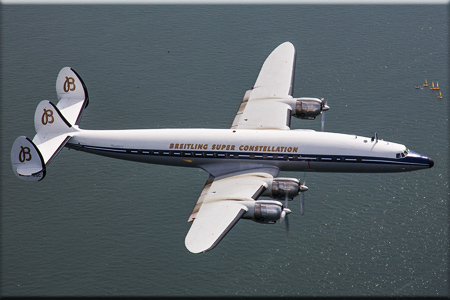 The Constellation was used as a civilian airliner and as a military and civilian air transport, seeing service in the Berlin Airlift and the Biafran airlift. 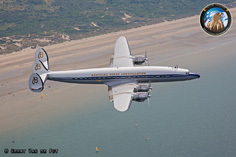 It was the presidential aircraft for U.S. President Dwight D. Eisenhower. 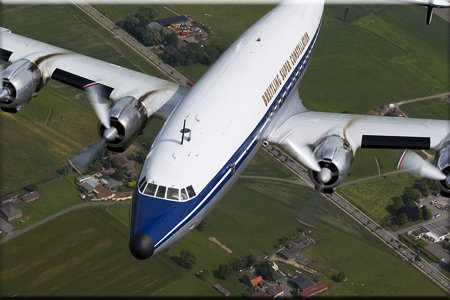 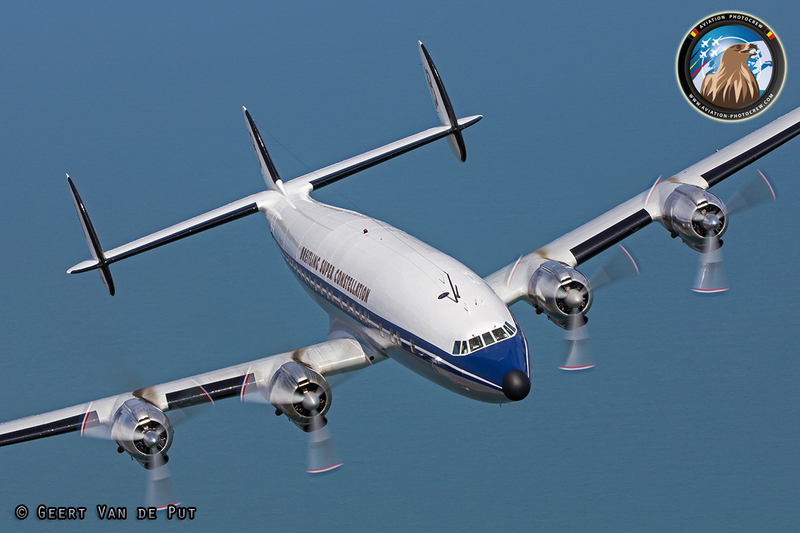 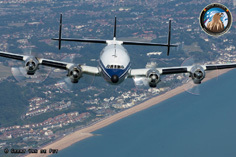 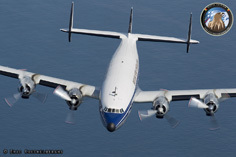 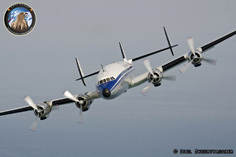 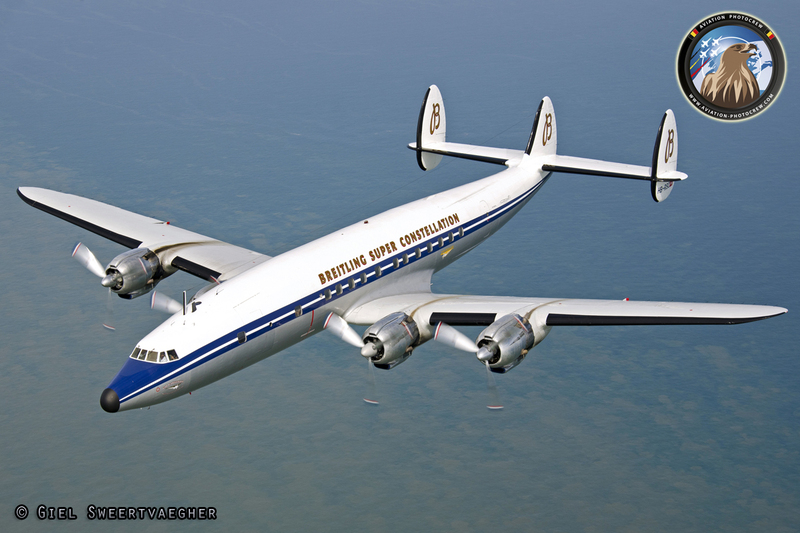 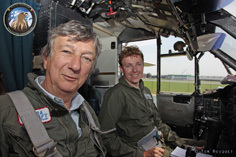 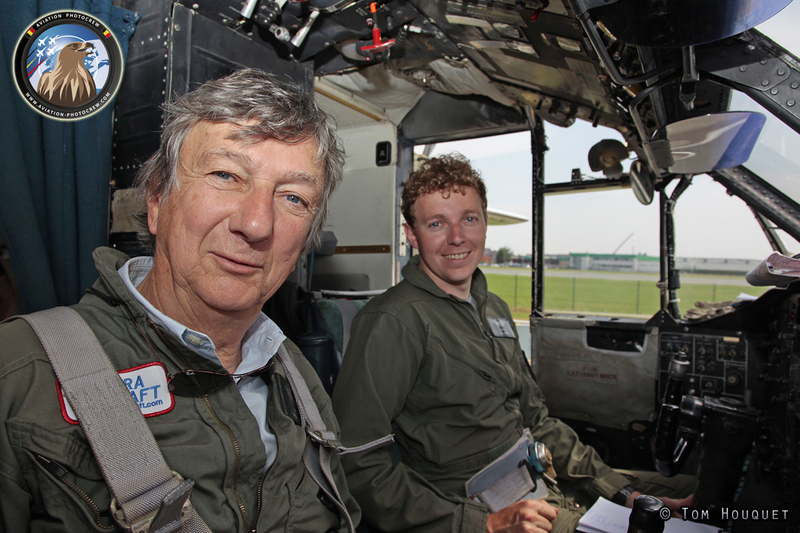 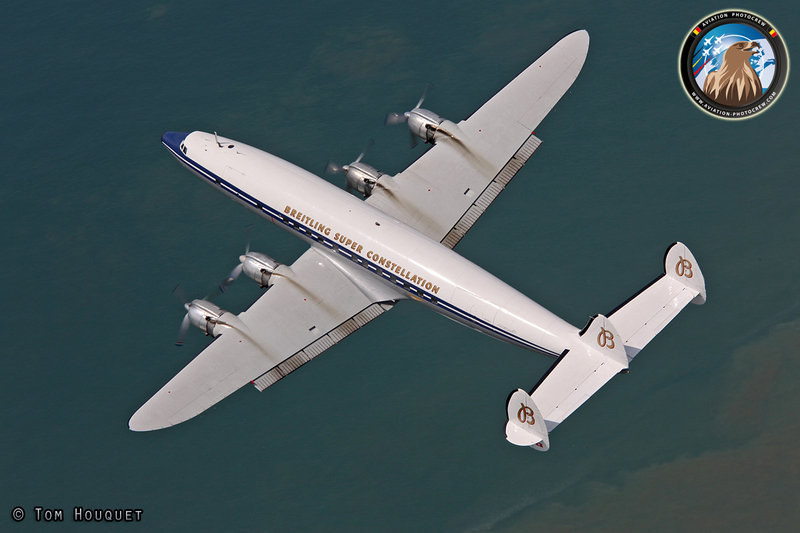 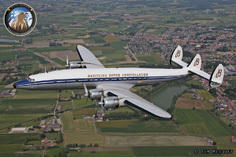 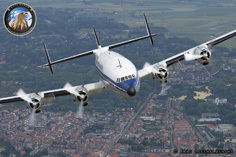 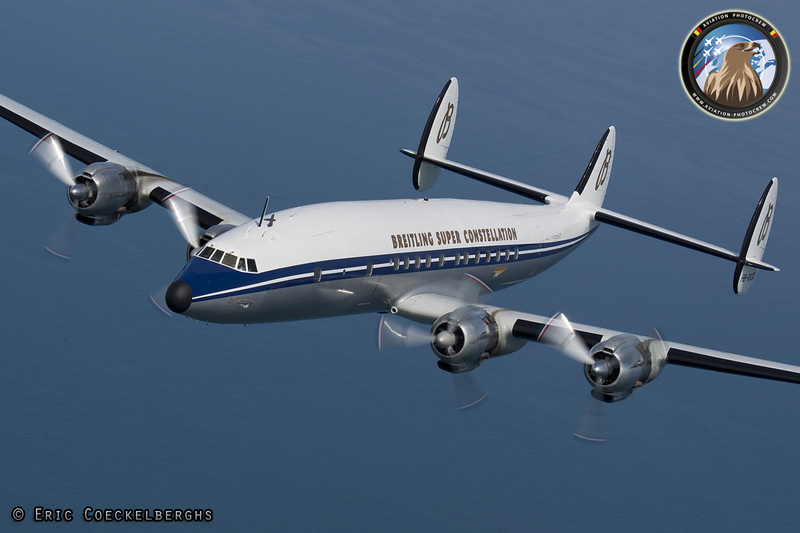 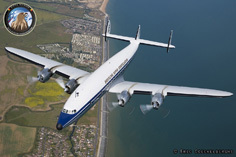 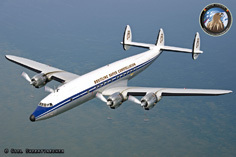 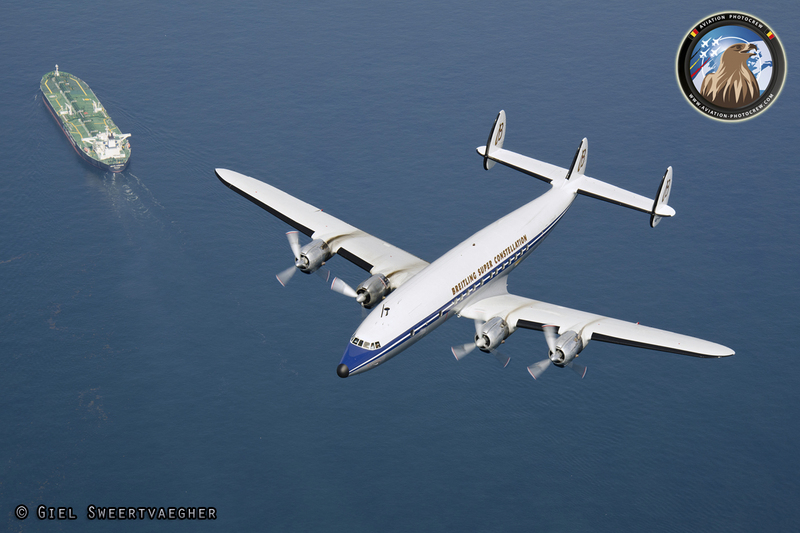 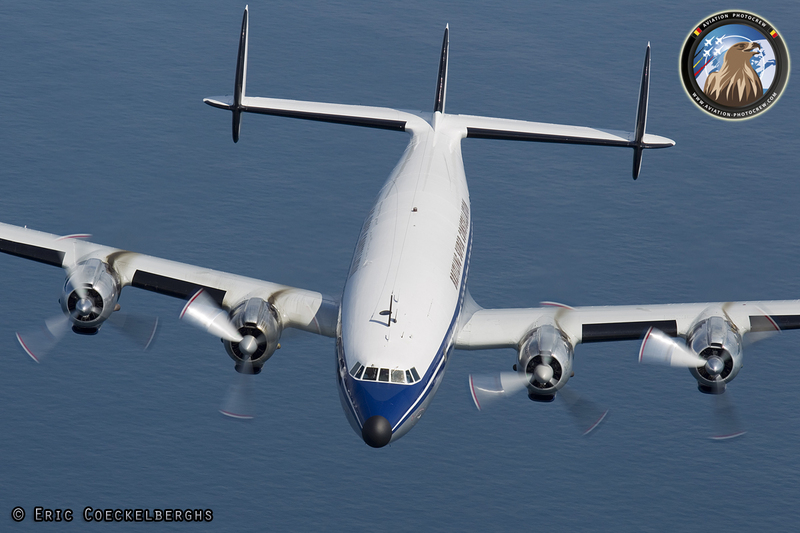 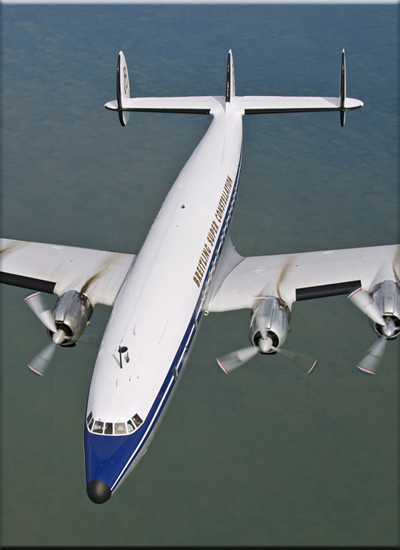 In June 2000, the Swiss based Super Constellation Flyers Association (SCFA) was formed with the main goal to bring a Lockheed Super Constellation to Europe and fly at the European Airshow scene. 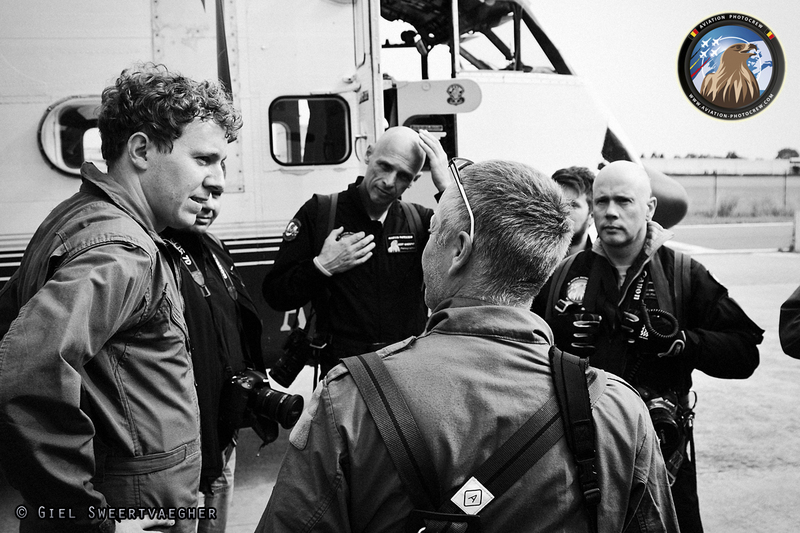 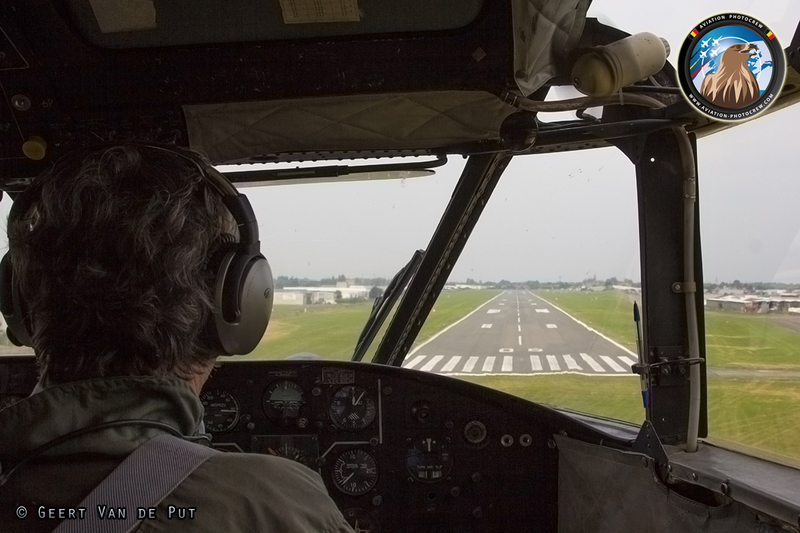 After a couple of years searching for the right airframe, the N73544 arrived at it’s new homebase in May 2004. 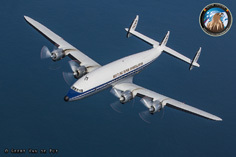 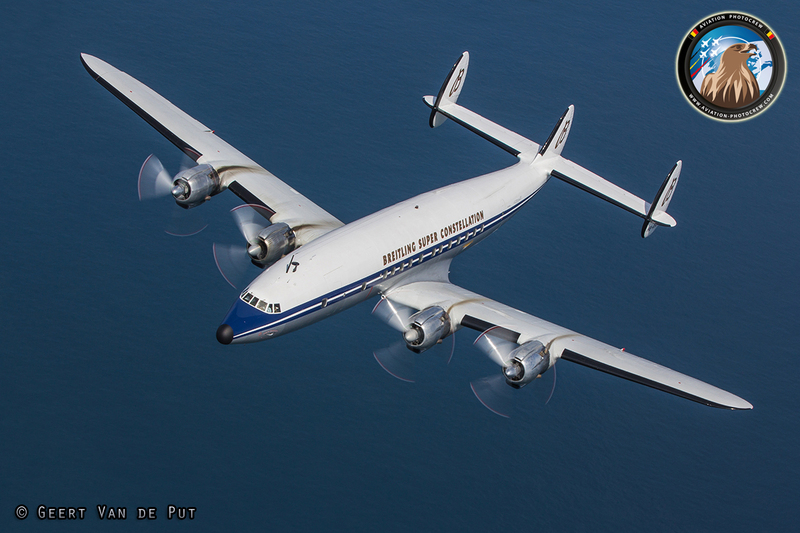 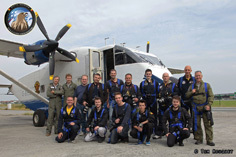 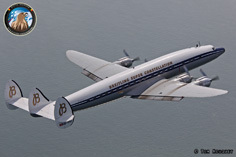 With it’s main sponsor being the Swiss Watch manufacturer Breitling, the aircraft received the markings “Breitling Super Constellation”. 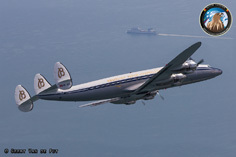 In addition “Star of Switzerland” titles had been applied to the nose of the aircraft. 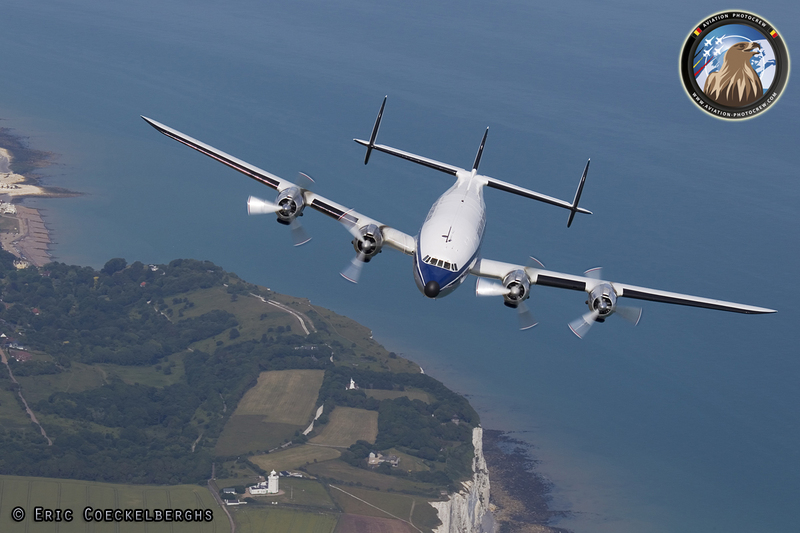 During the ten years of operating in Europe, the aircraft received further restoration works, and changed to the Swiss registration HB-RSC. 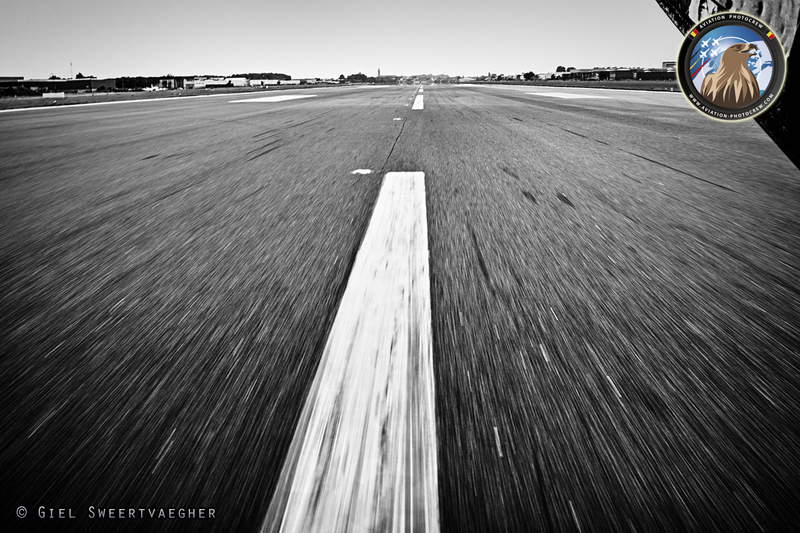 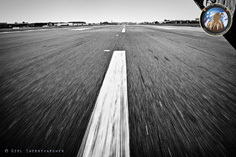 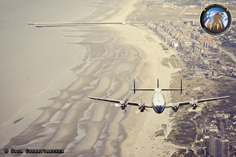 Visiting many Airshow and events throughout Europe, many visitors could enjoy the beauty both on the ground and in the air. 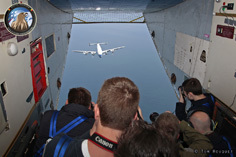 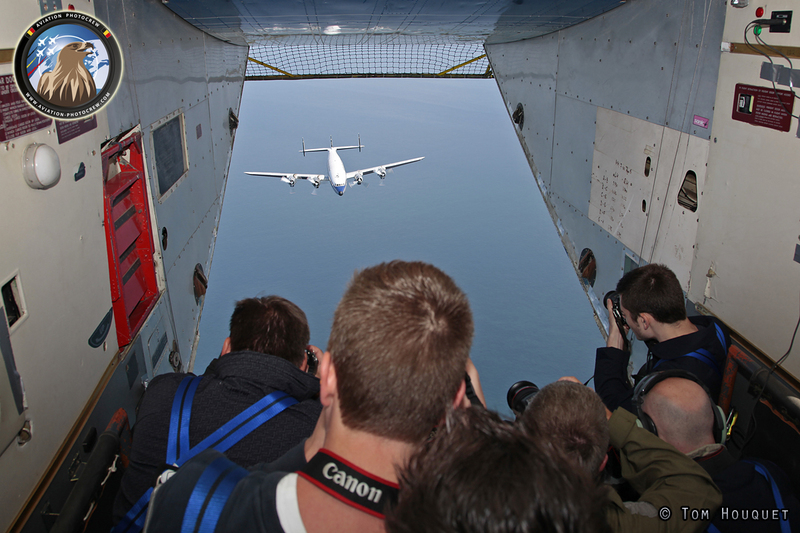 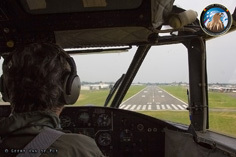 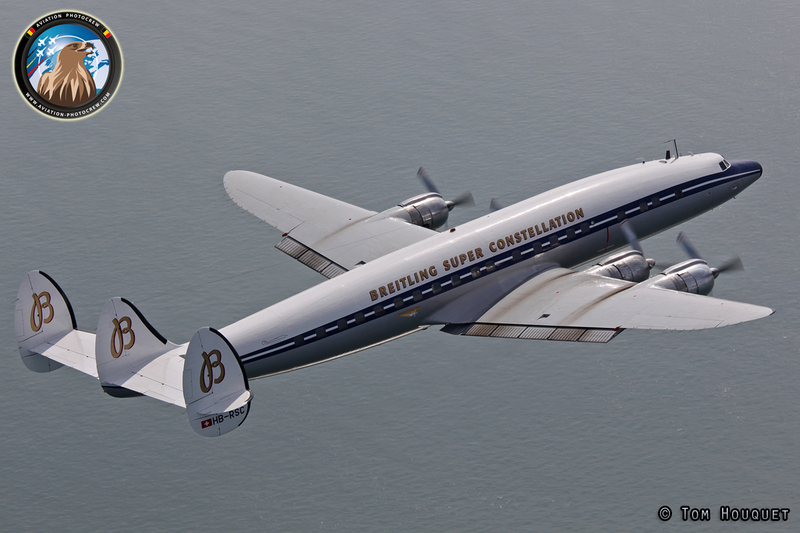 Being the only airworthy Super Constellation in Europe, and only one of two in the World, every opportunity must be taken to see this unique aircraft gracing the skies. 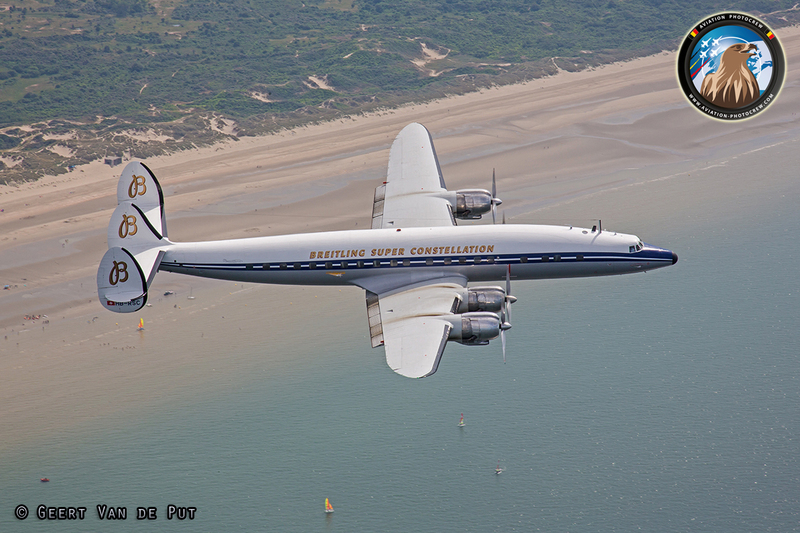 During the Airshow Season of 2013, the Connie was flown to the Royal International Air Tattoo in Fairford, UK. 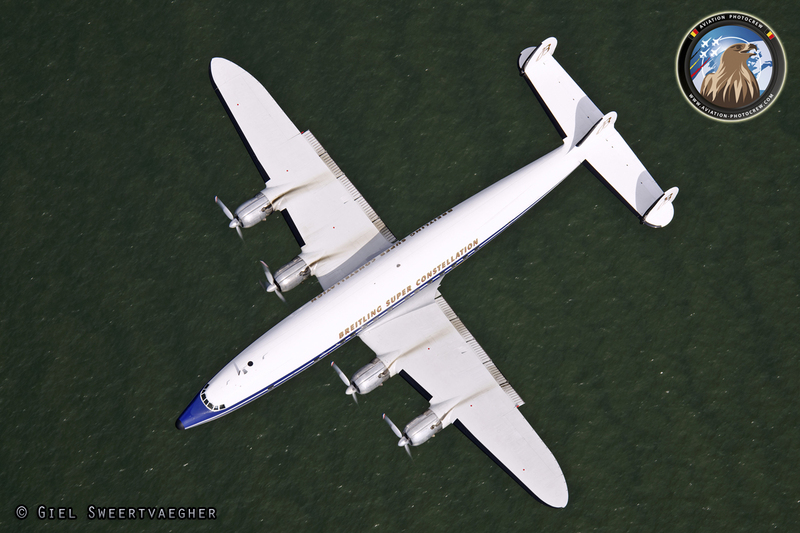 This was a unique opportunity to have an Air-to-Air shoot with this magnificent aircraft. 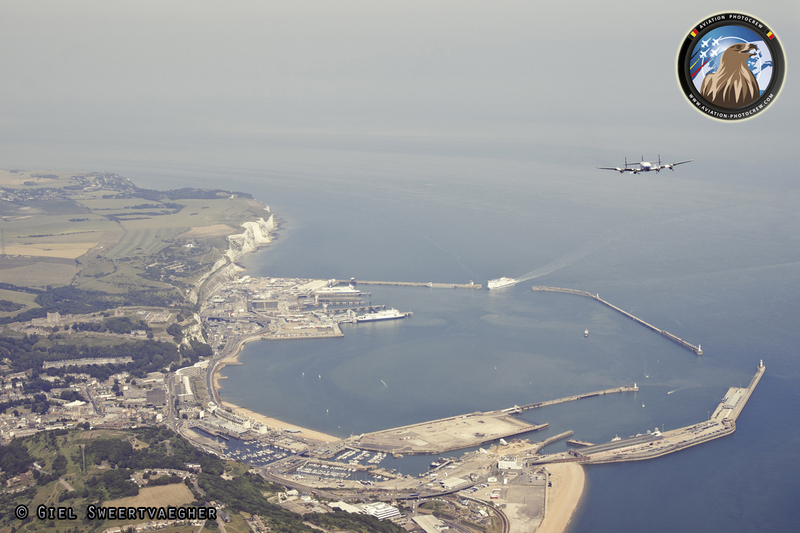 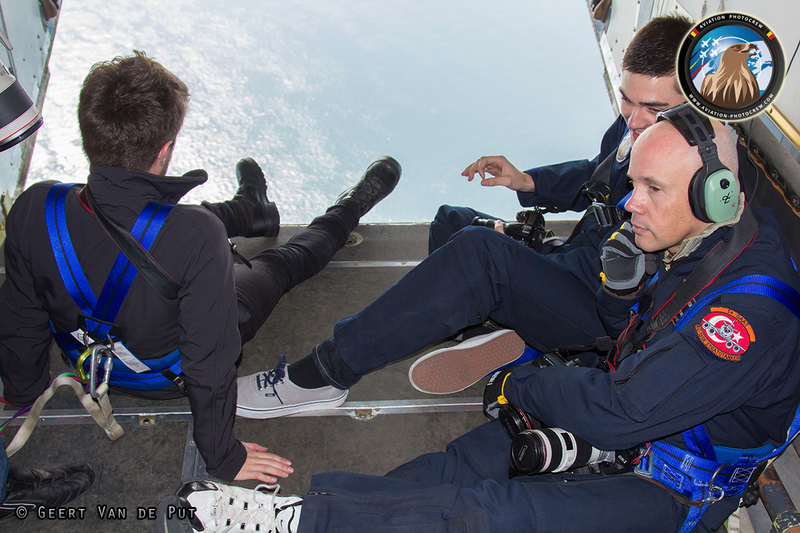 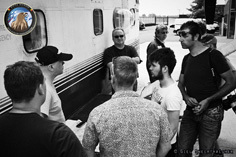 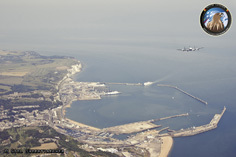 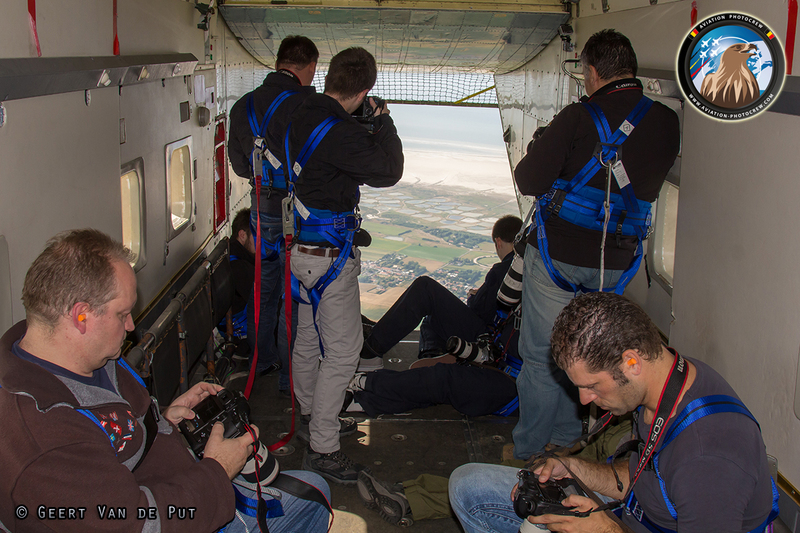 The Photoshoot took us from Belgium along the coastline and crossing the channel to the UK, where a the white cliffs of Dover formed a nice background for the photographs. 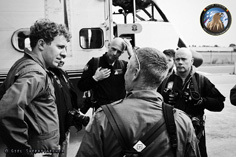 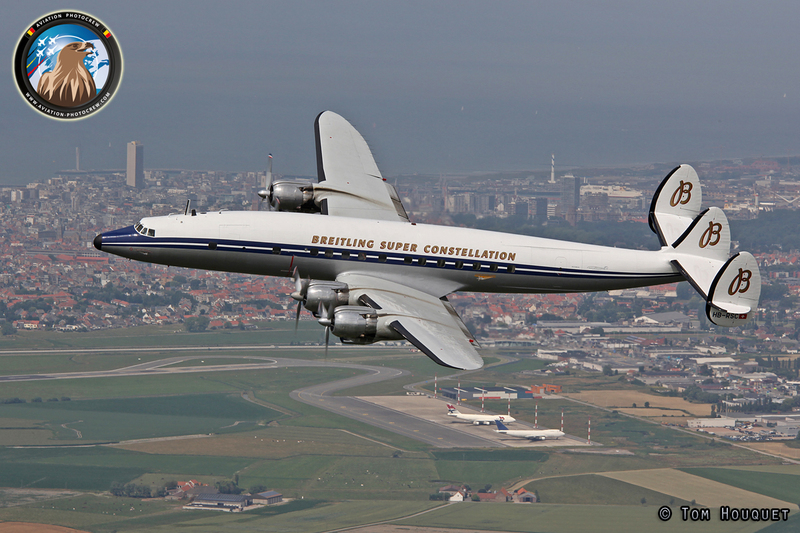 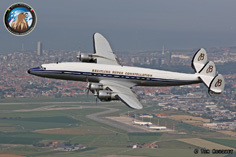 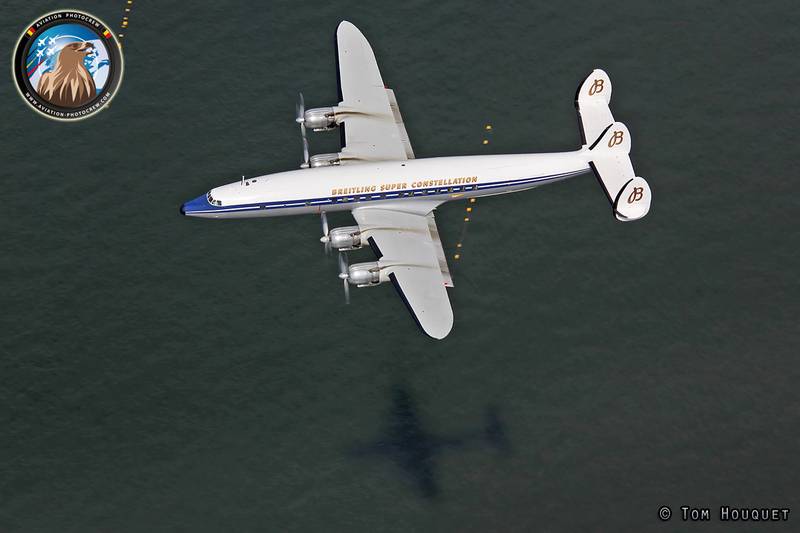 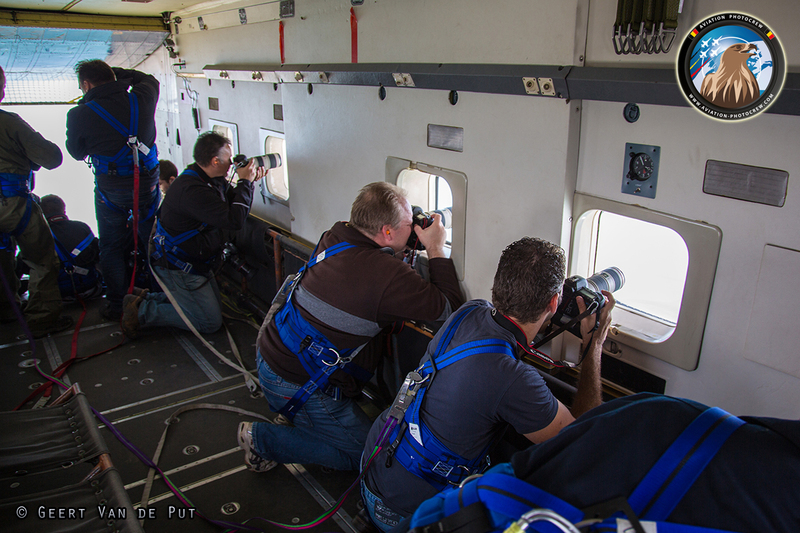 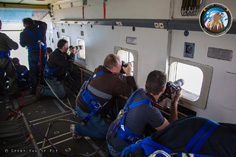 Hereby we would like to thank the Super Constellation Flyers Association, all the flying crews and especially Ernst Frei for making a dream come true to photograph the magnificent Super Constellation in the Air. 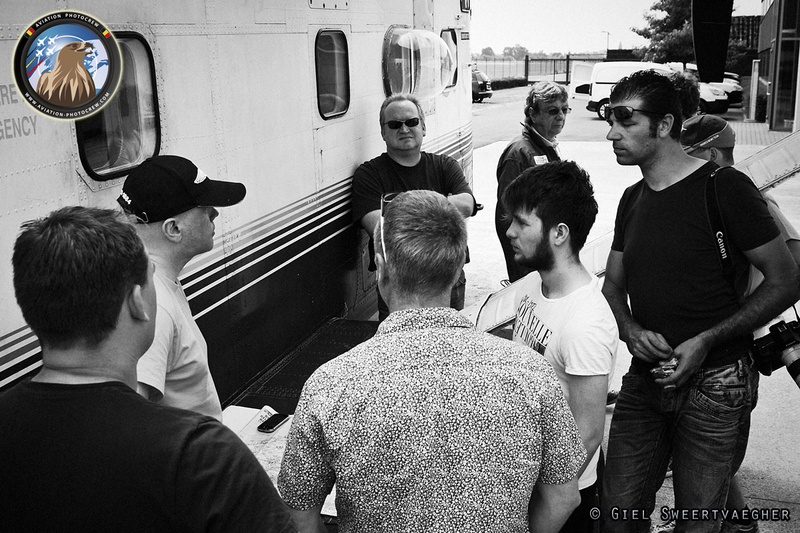 Congratulations to the whole team with the 10th Anniversary in 2014!